Very very interesting and unique work. congratulations. 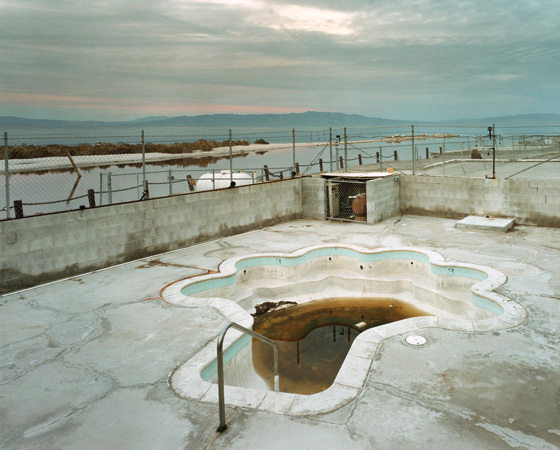 empty pools have an unexpleinable charm and this set of pools depth in this, good work good images !